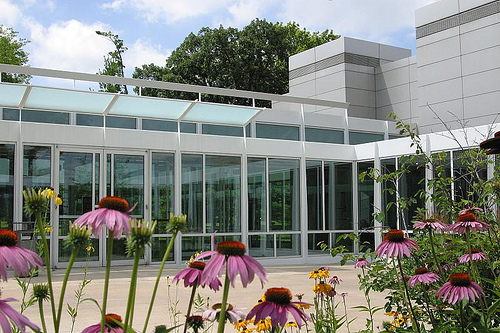 EAM’s award-winning architecture of glass and steel is matched by its reputation for adventurous undertakings—high caliber, ambitious exhibitions of contemporary and modern art and design, robust public programs, artist-led community projects, an exciting roster of art classes for people of all ages and one of three existing houses in the United States designed by pioneering modern architect, Mies van der Rohe. Committed to deepening the art experience for people of all ages, EAM offers opportunities to engage with artists and art making through classes, public programs, art camps, group tours and community events. 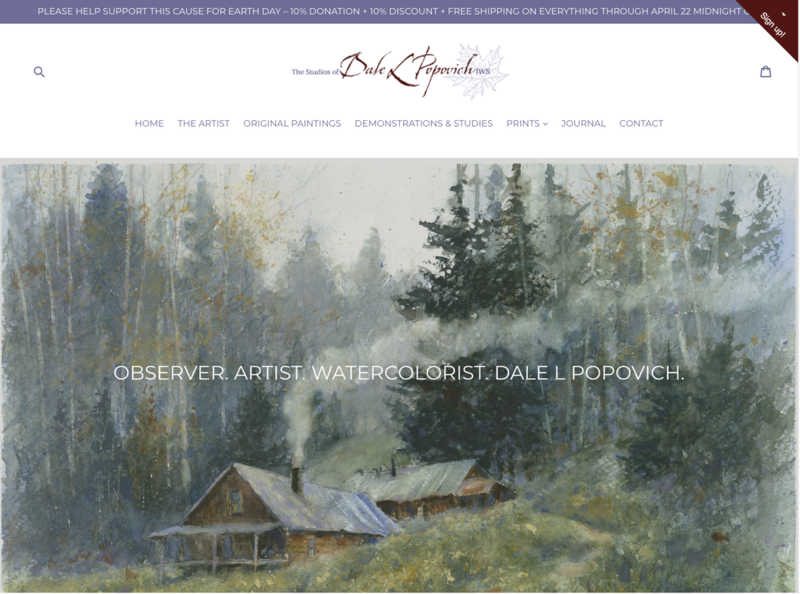 In this class you will learn to implement key concepts and watercolor painting techniques that will allow you to have a deeper understanding of the medium. Week one will start with a lecture/demo followed with question and answers. 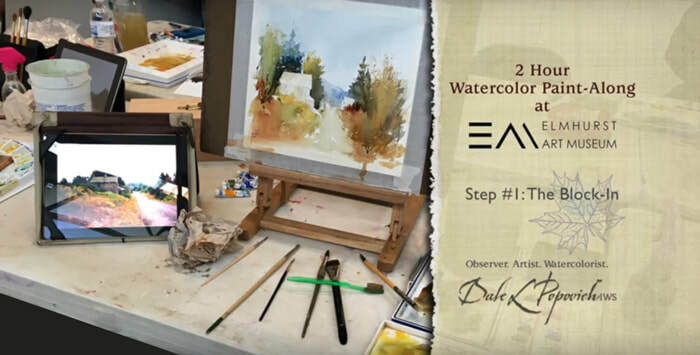 Weeks two through six includes a small demo every other week and one-on-one guidance with focus on the top principles of creating a solid painting. 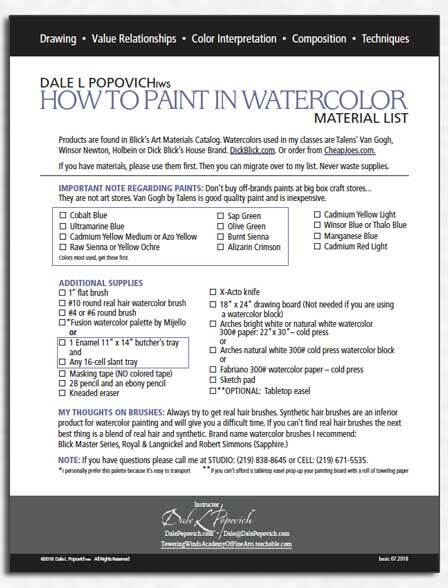 As you understand these elements through painting pictures you will have better control of the medium and gain a deeper understanding of the creative process of transparent watercolor painting. If you have any questions regarding this class please email me. I'd would be happy to discuss your future in watercolor. Just 14 miles from downtown Chicago.